Does Jailbreaking Unlock iPhone Passcode or Carrier? Sometimes, people just forget the unlock code they set for their iPad. If you forgot iPad unlock code, you’ll not be able to use it until unlock it. However, the good news is that you can unlock the device without the iPad unlock code. We will show you how to do this. 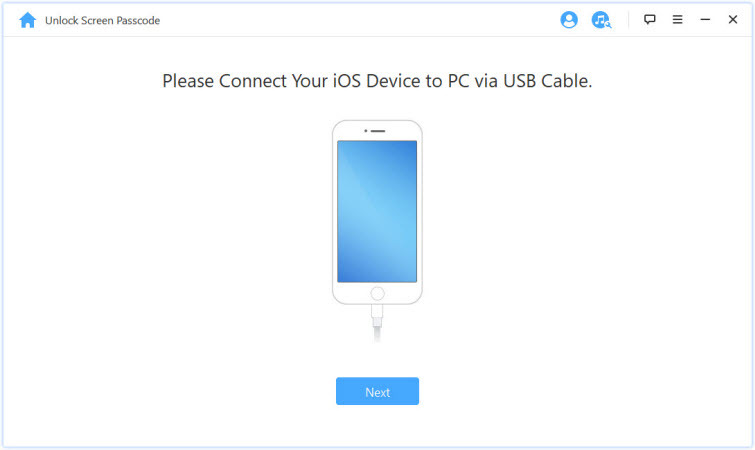 How to Unlock iPad if You Forgot iPad Unlock Code? It will allow you to unlock your iOS device without its passcode in just a single click. 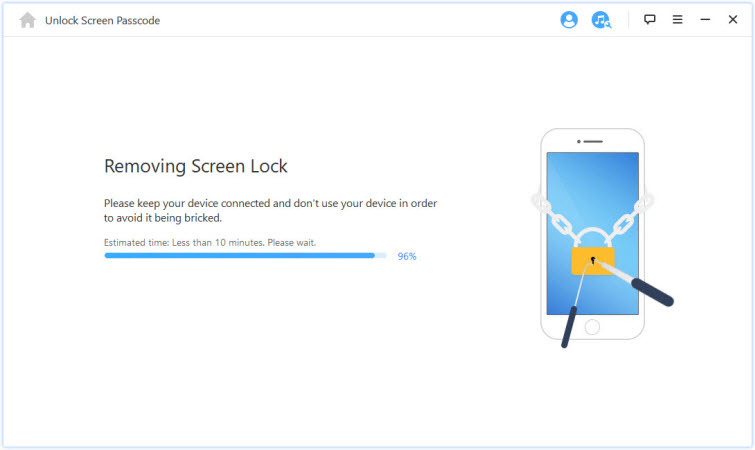 It will unlock your device irrespective of how it was locked. It can unlock 4 and 6 digit passcode, Face ID and Touch ID. It can also remove Apple ID on activated devices without password. It is the best tool to use irrespective of whether the iOS device is locked, disabled or even broken. The tool has already been tested by numerous iOS device users and proven to work. Step 1: Launch iMyFone LockWiper on your PC and tap Start. Step 2: Connect the locked iPad.Click Next to continue. Step 3: On the next screen, ensure that the correct device is auto-detected. Select the correct device manually if it is not. Tap Download to download the device firmware. 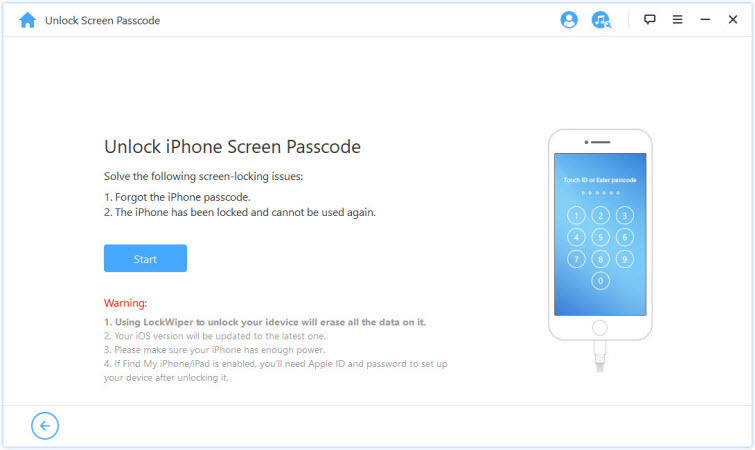 If you cannot download the firmware in iMyFone LockWiper, tap Copy to download it in the web browser. 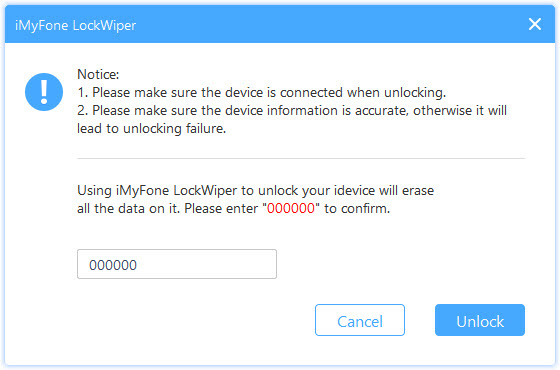 If you have the firmware on your PC, click Select to add it to iMyFone LockWiper. Step 4: After the download, tap Start to Extract. Click Start to Unlock next and then enter “000000” in the textbox and click Unlock. Step 1: Connect the iPad to the computer you synced with and launch iTunes. 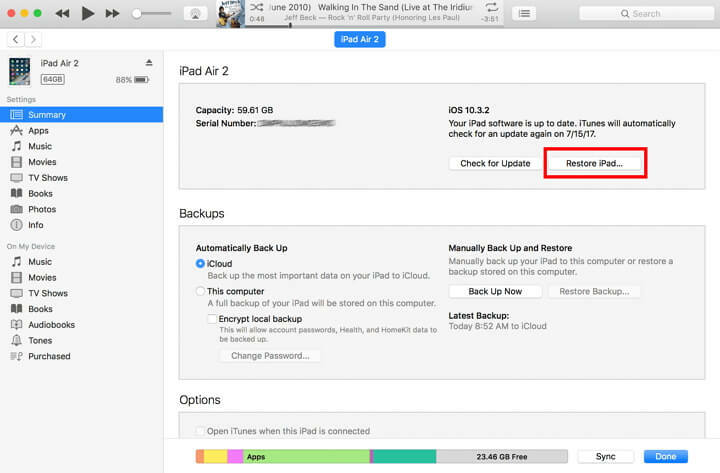 Step 2: Allow iTunes to sync your iPad and create a backup. Step 3: After the sync and backup creation is finished, tap Restore [your device]. Step 4: Follow the onscreen steps until you reach the Set-Up Screen when restoring the iPad. On this screen, click Restore from iTunes Backup. Step 5: Select the iOS device on iTunes. Pick a relevant backup to restore the device from. Step 1: Connect the iPad to your computer and open iTunes. When the iPad is connected to the computer, force-restart it. To force-restart an iPad, press and keep holding both the Home and the Side (or Top) buttons. Keep holding the 2 buttons until the iTunes screen appears. Step 2: On iTunes, a popup with the Update or Restore options should appear. Select Restore. 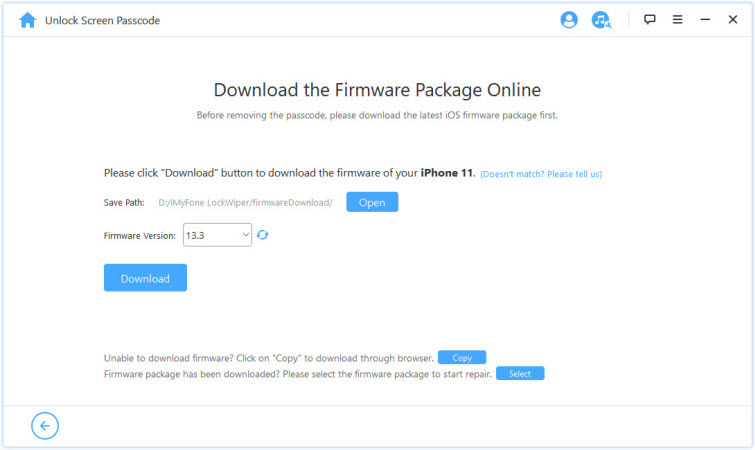 iTunes will download the firmware for your iPad. This means that you have to be connected to the internet. If the download takes more than 15 minutes, the iPad will exit the recovery mode. If it does exit the recovery mode, you will have to repeat steps 1 and 2. Allow the process to finish and then set up your iPad. If you had created a backup, you can use it to restore the device.